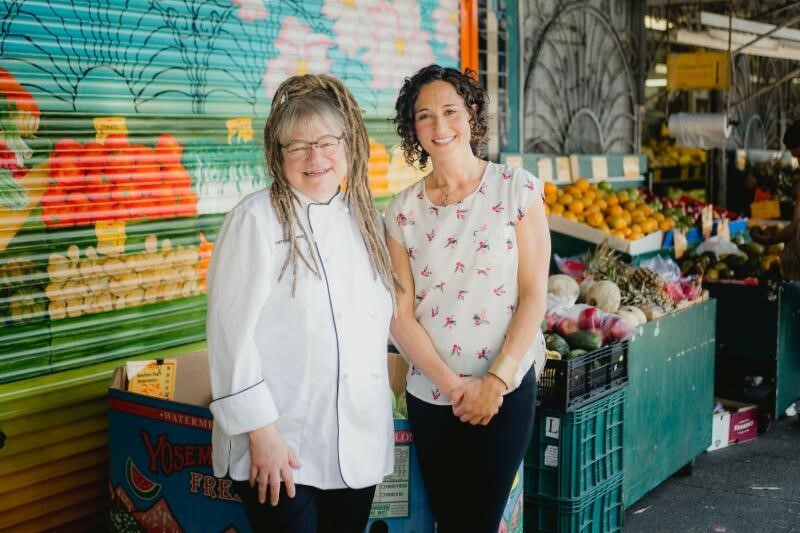 The city’s top local culinary experts will hit the Cooking Stage at the 35th annual Vancouver Fall Home Show from October 18-21, 2018 at the Vancouver Convention Centre West. VANCOUVER, BC, September 26, 2018 – Aspiring home cooks, turn up the heat and sharpen your knives – it’s your chance to get schooled by Vancouver’s top chefs on the Fulgor Milano Cooking Stage at the 35th annual Vancouver Fall Home Show from October 18–21, 2018 at the Vancouver Convention Centre West. 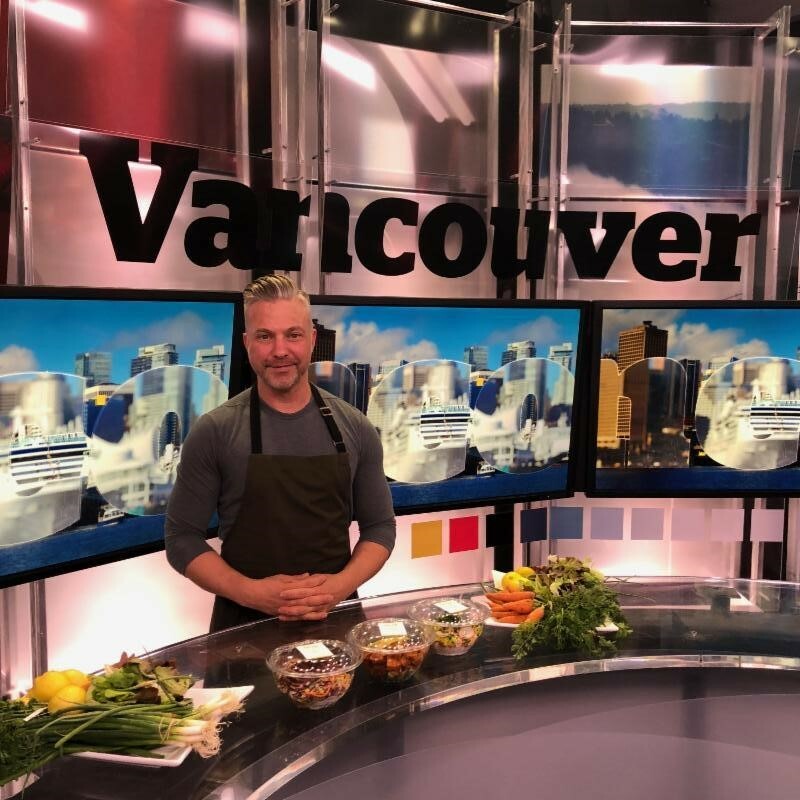 See Vancouver’s culinary legends and modern masters, as they conduct live demonstrations including MasterChef Canada Winner David Jorge, CBC‘s The Great Canadian Baking Show Judge Bruno Feldeisen, and Jonas Hamre of Mamie Taylor’s. With insider tips and a variety of topics, there’s a presentation for just about every taste. This year’s presentations will dive deep into the latest and greatest local trends including complex desserts– simplified, comfort food, rethinking food preparations (with some delicious and easy options), and guidance on how to make Poke from the comfort of home. 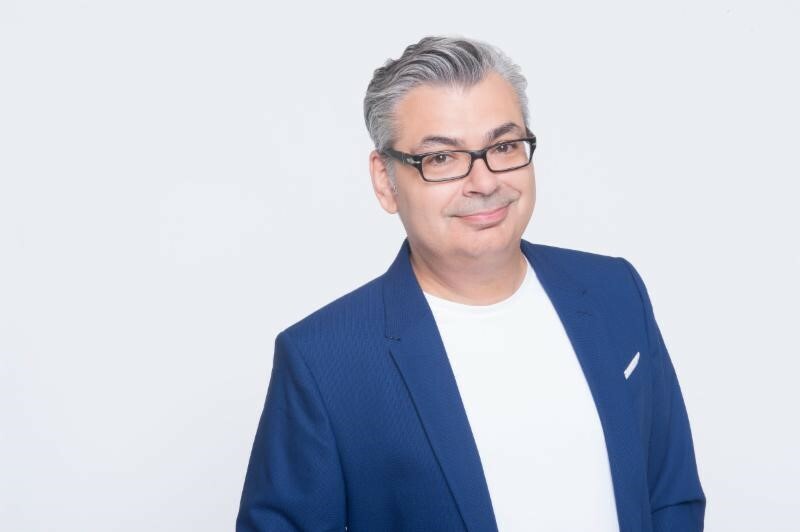 A passionate and energetic Chef known for crafting unique cooking experiences, Bruno Feldeisen brings nearly three decades of culinary experience to his role as Judge on the CBC’s The Great Canadian Baking Show. Chef Feldeisen was born in the small French town of Clermont-Ferrand and began his career as an apprentice at one of France’s most renowned chocolate shops in Moulin, garnering a Best Apprentice Award upon completion. Embarking on his American journey in 1988, Bruno has worked at a number of restaurants in Los Angeles, New York, and opened an American-French restaurant, Soléa, in San Francisco. 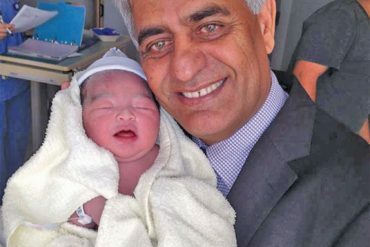 He further expanded his horizons when he became a pastry chef instructor at the Pacific Institute of Culinary Arts in Vancouver, BC. After years of self-directed culinary studies, experimentation with techniques and ingredients, and honing his skills through events and gatherings, David’s lifelong dedication to his passion for cooking secured his victory on MasterChef Canada Season 2, where he earned the title of his dreams: Chef. 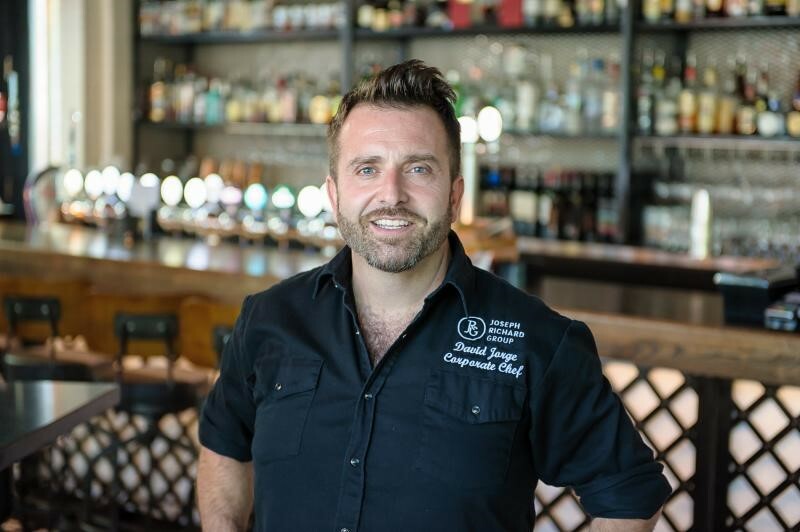 Following his MasterChef victory, Chef David Jorge joined Joseph Richard Group as corporate chef and continues to work to refine and enhance the food and beverage experience in all the Joseph Richard Group establishments. Born and raised in BC, Dennis has a career that has spanned the best restaurants in Canada, stints in Chicago, San Francisco, Napa Valley, New York and a win on Chopped Canada for the Food Network. Out of cooking school, Dennis landed a job at perennial best restaurant in Canada, Lumiere. After working there for a number of years and working all positions in the restaurant, he wanted more for his career, and he went on to a life changing experience working at The French Laundry with some of the top chefs in the US. Settled back in Vancouver, Dennis has been part of opening teams at Glowbal Group, has run Grouse Mountain Resort and most recently worked as executive restaurant chef at Fairmont Hotels. Chef Jonas Hamre cut his teeth in the kitchens of Calabash Bistro and Memphis Blues BBQ before setting off to Calgary to open his award-winning bistro, JAROblue. Upon returning to the West Coast, he took over as executive chef for the UBC Alma Mater Society, overseeing nine distinct culinary outlets. But he missed the fun and creativity of a smaller restaurant, and so he stepped into the kitchen at Mamie Taylor’s this fall, where he’s keen to put his summer competing on the Texas BBQ circuit to good use. Originally from Toronto, Chef Christopher Oliveria graduated from Humber College as Chef Apprentice. Chef Oliveira spent 14 years working his way up in, and eventually running, restaurant kitchens in Ontario, including 5 years with Toronto’s Oliver & Bonacini Group of Restaurants. Upon arriving in Vancouver, he spent two years with Vancouver’s Global Group before taking over the helm at Fable Diner, and was most recently at Parq Vancouver in a senior kitchen role. Chef Christopher loves travelling, hiking, working out, and is working towards becoming a licensed nutritionist.